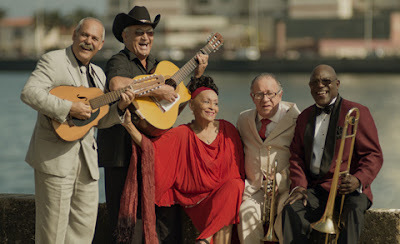 Despite losing half a dozen members over the years, Cuban legends the essence of Buena Vista Social Club is still alive and kicking. Touring the world as Orquesta Buena Vista Social Club, the thirteen-strong salsa sensations open July on Leeside with a shimmy and a bang on Emmet Place. Tickets are still available from the Cork Opera House box office. Thursday: Celebrate the 4th July with Virginian guitar guru Daniel Bachman in Gulpd Café.